Posted by medvision in Chronic Disease, Employee Wellness, health data, Healthcare Costs, Healthcare Reform, Insurance Plans, Risk Management, Uncategorized. I know, things like this make you want to pull your hair out. It’s simply a function of no transparency, infused with high utilization rewards/fee-for-service, plus a lack of value measurement, coupled with oversupply, fragmentation of care and unaccountably from spending someone else’s money. Our healthcare system lacks basic laws of supply and demand, accountability and economic reality. On the good side no place on earth can provide better care needed for critically ill patients. Primary care. If your members are within a distinct geographic area/areas, why not contact a few of the larger primary care practices and ask for a capitated, or cash deal to treat your members? Cash deal means completely outside of your plan. Members would have no co-pays for doc visits and blood tests. Common low-cost generic drugs could be paid by the member or reimbursed by the employer, in or outside of the plan. What kind dollars would be involved here? Maybe an initial $100 cash payment when a member goes to the physician followed by a $40 per member per month payment. Ancillary care. From the press we know pricing differences are amazing. 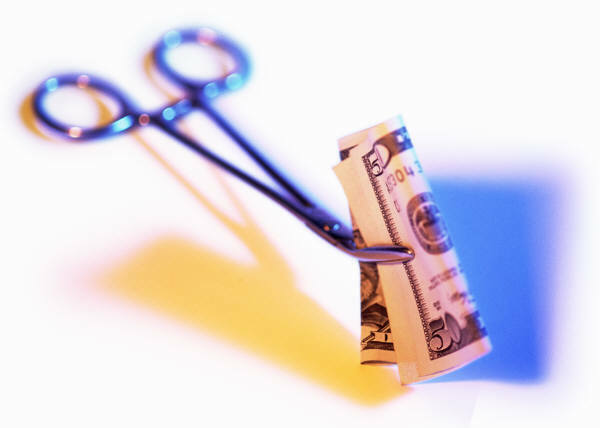 Cash prices for CAT Scans can be 10% of the insured price. Simply coach members with the option of calling providers and asking for the cash price without mentioning they have coverage under a high deductible plan. These vastly reduced cash prices will not go towards the satisfaction of the deductible however from an economic perspective this practice makes perfect economic sense. Inpatient hospital care. This is what insurance is for, so have members utilize the discounts available under the high deductible plan. Empty airplane seat? I use is simply as an explanation of why such extreme variances exist in the health care system. A jetliner taking off with empty seats is simply losing seat revenue. This is why such wild price variances exist in the airline industry. It’s better to collect $.50 from a dollar ticket then receiving zero from an empty seat. The exact same thing happens with healthcare procedures. As an example, hospital A purchases a $2 million dollar CAT Scan machine. The hospital’s fixed cost is exactly the same whether it’s being utilized or not. Their expense includes capital outlay, interest and personnel necessary to operate the equipment. If they normally received $2000 per procedure and equipment is not utilized 50% of the time, it makes perfect sense to collect $300 per procedure during the time the machine is not being utilized for the $2000 procedure. Pricing information is invisible to consumers and the fact they charge either $2000 or $300 isn’t a problem.